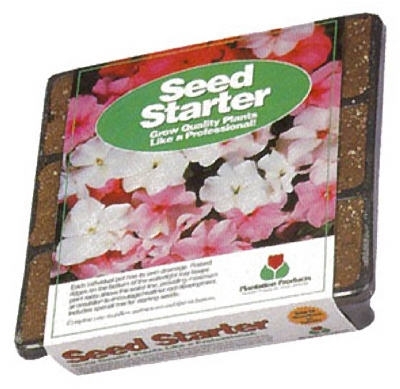 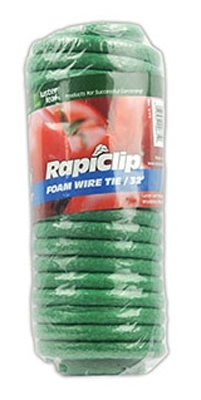 Heavy-Duty Tomato Cage, Assorted Colors, 54-In. 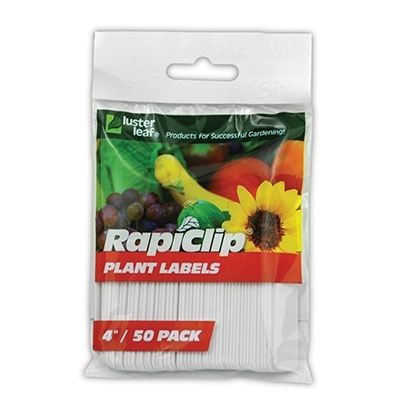 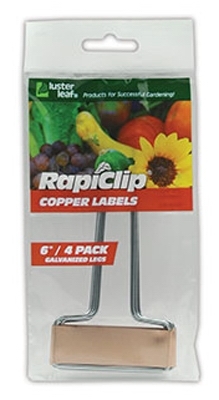 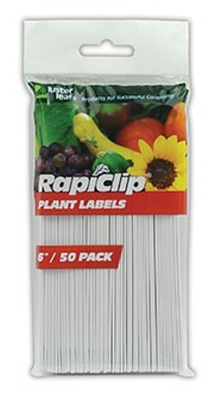 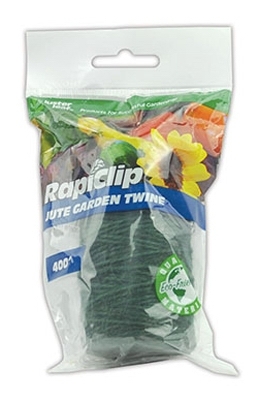 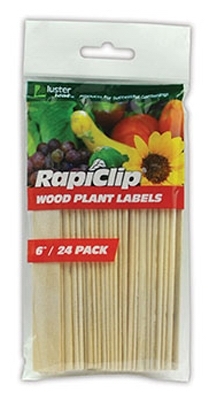 Wood Plant Labels, 6-In., 24-Pk. 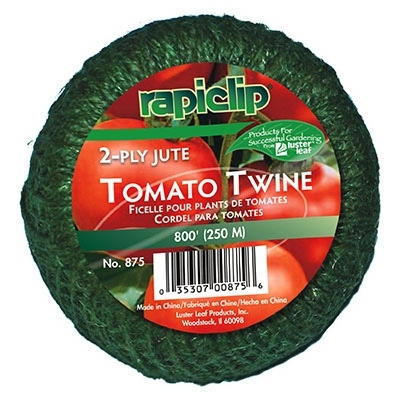 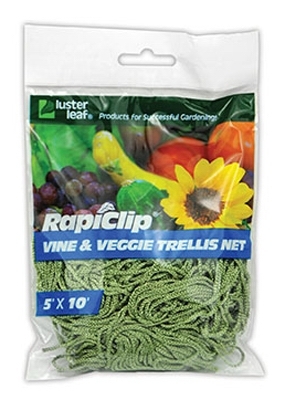 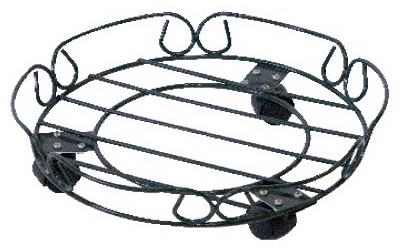 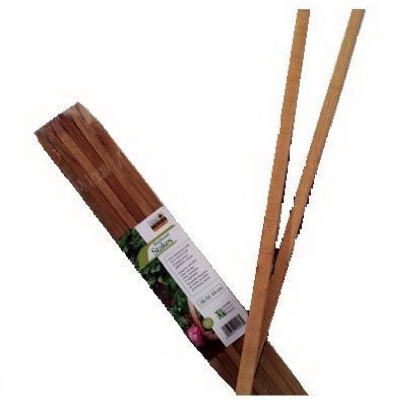 Vine & Veggie Trellis, Green, 5 x 10-Ft.
Tomato Plant Twine, 4.5-In., 800-Ft.
Down Under Plant Stand, Terra Cotta, 12-In. 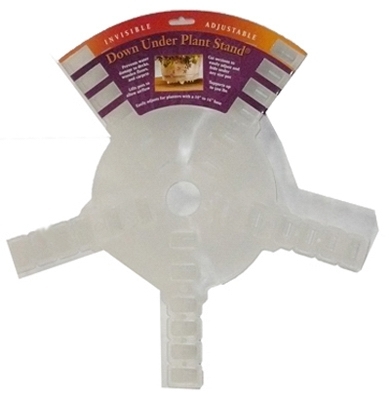 Down Under Plant Stand, Clear, 12-In. 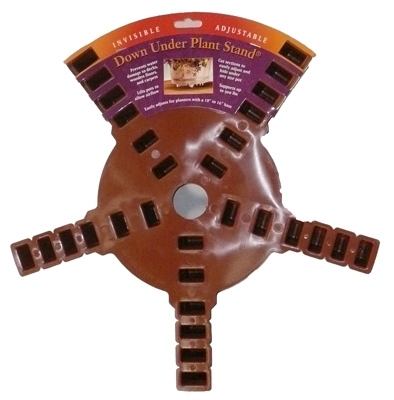 Down Under Plant Stand, Terra Cotta, 16-In. 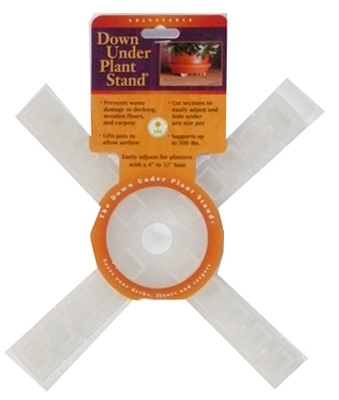 Down Under Plant Stand, Clear, 16-In. 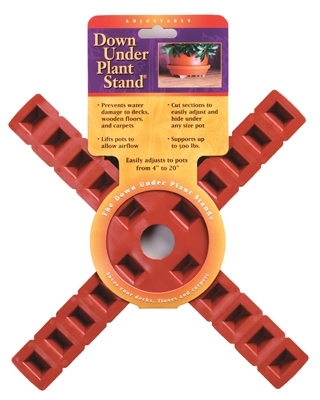 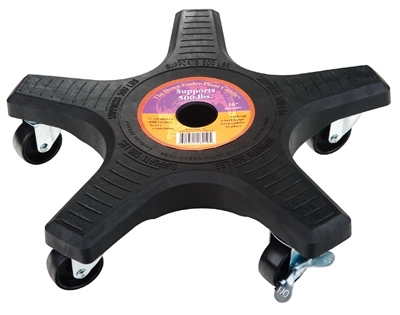 Down Under Plant Stand, Black, 16-In.